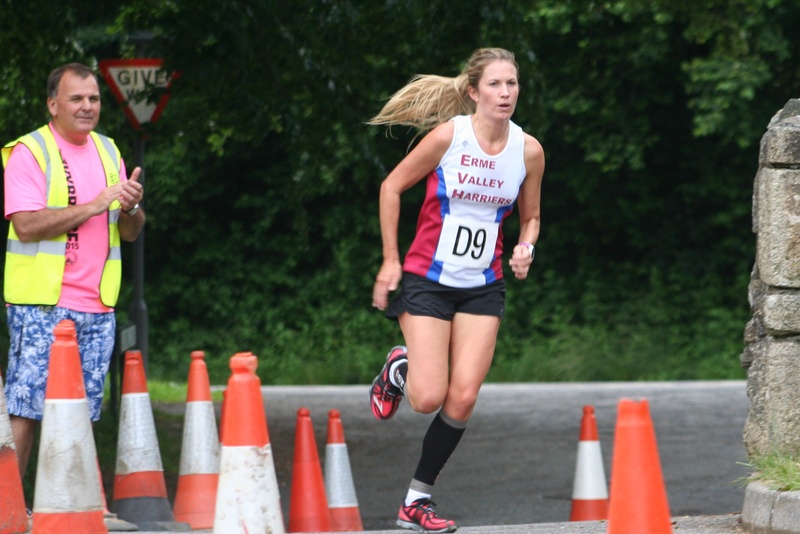 A RECORD number of teams took part in the Erme Valley Relays at Ivybridge on Friday night. A staggering 107 teams, each made up of four athletes running 2.5 miles, entered, with 105 finishing the event. 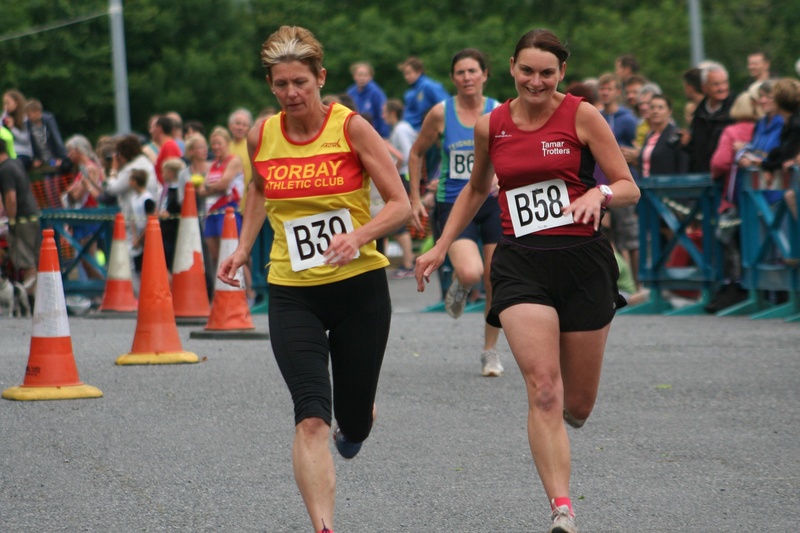 Torbay Athletic Club, who were out in force on the evening, retained the overall title by more than a minute. Their A team of Simon Longthorpe, Scott Watkins, Pete Monaghan and Arran Tocknell saw off some tough competition to claim first prize in a time of 52 minutes and 57 seconds. Second side home were Exmouth Harriers B, who finished in 54.01, which was eight seconds ahead of their A team. 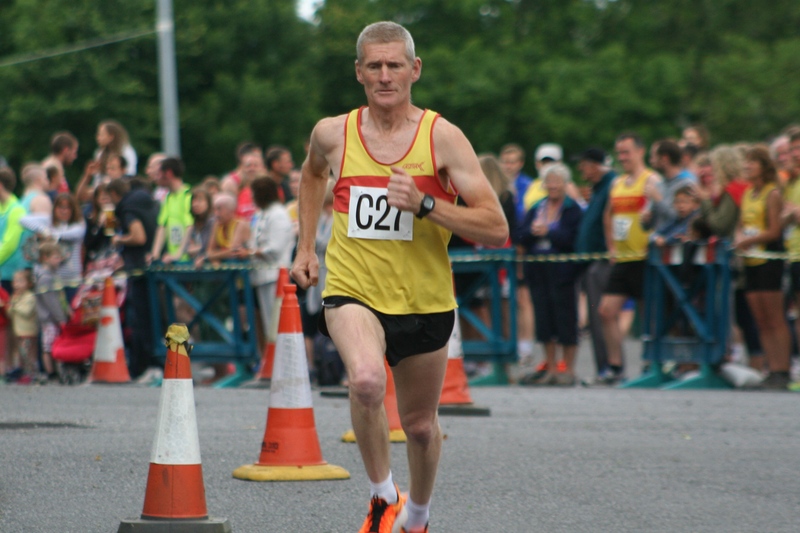 South West Road Runners were fourth in 54.12, with Plymouth Harriers, last year’s runners-up, fifth in 54.21. John Cooper, John Porter, Tom Humphrey and Dave Beckenkrager made up the Plymouth quartet. Erme Valley Harriers’ men’s A team, made up of Owen Parkin, Paddy Trinder, Allister Bristow and Andy Perry, were sixth in 55.36, but the home club’s women were unstoppable. Their foursome of Ali Thorn, Emma Lake, Cleo Perry and Ali McEwing eased to victory by 38 seconds. McEwing, who last week claimed the Devon 10,000m track title, was fastest female in 14.48. Exmouth Harriers were the second women’s team home in 62.28, with the Plymouth Harriers side of Ami Yetton, Jane Allison, Lizzie Coombes and Alicia Regan third in 64.59. Dan Nash, who ran the first leg for ECH Immortals, was the fastest on the night with an impressive time of 11.58. Please note the gallery might take a few minutes to upload, depending on your computer. Tags: Alison McEwing, Erme Valley Harriers. Bookmark the permalink.